For all fans of ciclotursimo, the hotel Arlino will be your ideal partner for discovering the Romagna region and its natural and historical beauties to be discovered in the saddle of a bicycle. 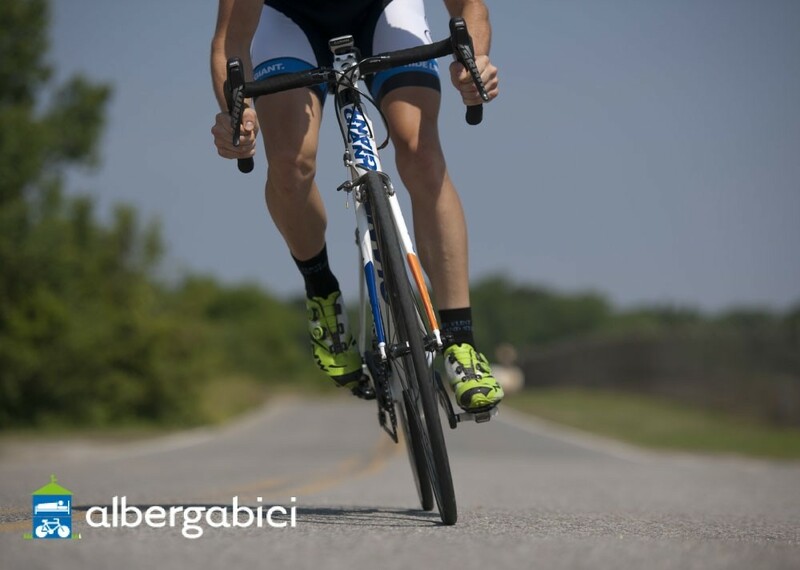 The Hotel Arlino offers a series of convenient services, and required by all fans of cycling, including spaces in its garage for the storage of bikes and lots of advice on routes and services ad-hoc. For this reason, the hotel has been recognized by the Italian Federation of Friends of the Bicycle, a guarantee for those who is passionate about this sport and looking for a place that could be the point of reference for the stages in the discovery of the territory.